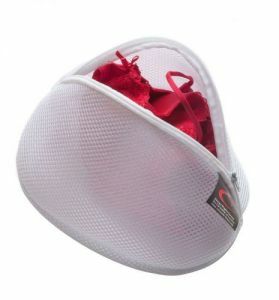 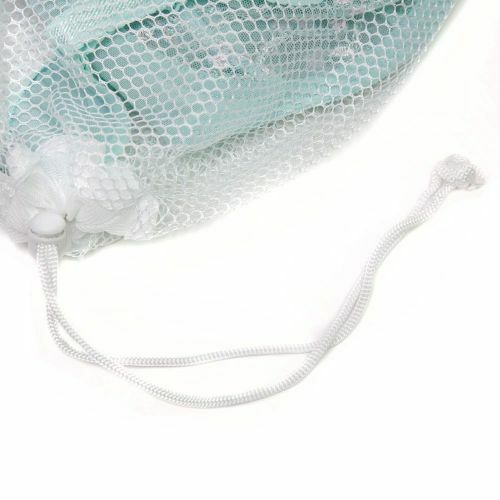 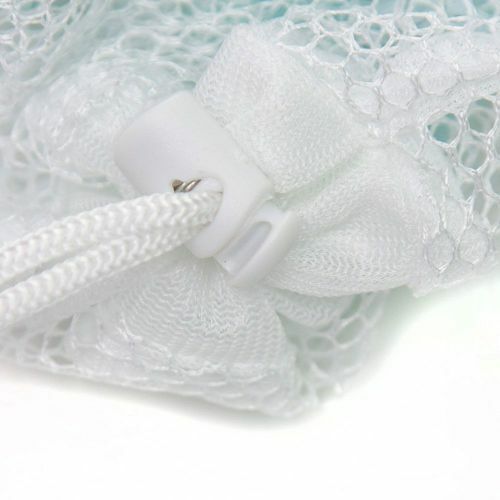 Add Large Net Washing Bag with Lockable Drawstring 40x48cm by Caraselle to your basket? 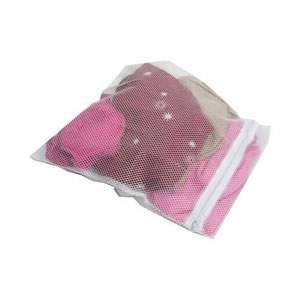 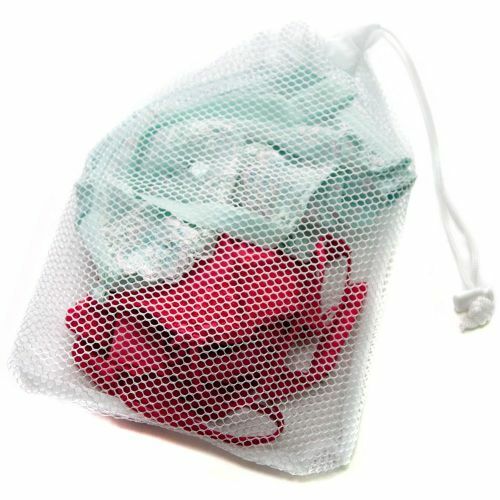 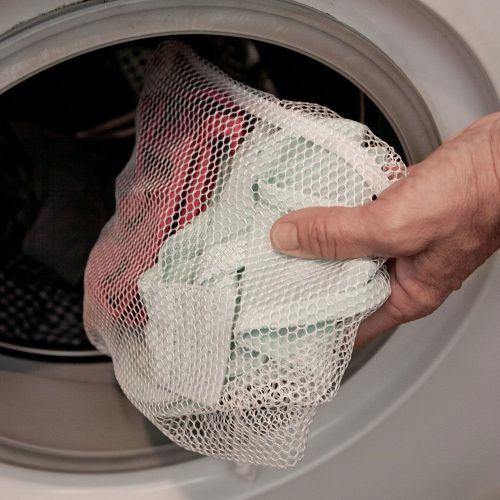 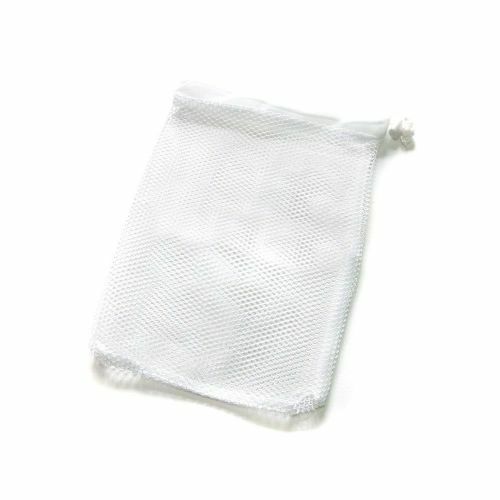 5 small Net washing bags for laundry - never lose another sock in the wash! 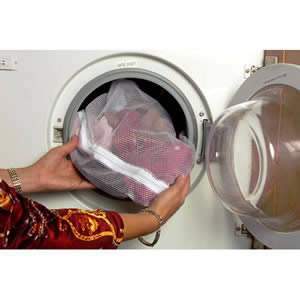 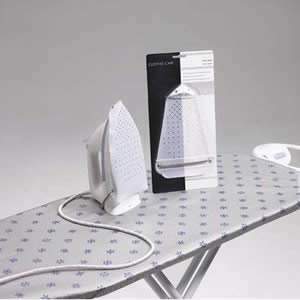 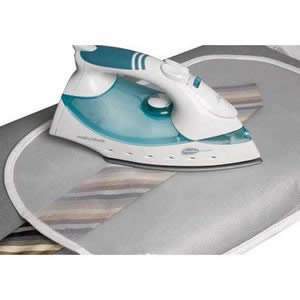 Easy to see through, keeps your washing safe. 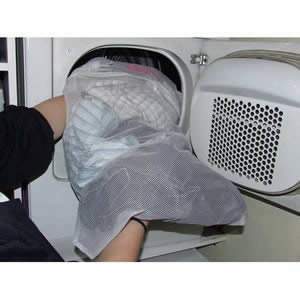 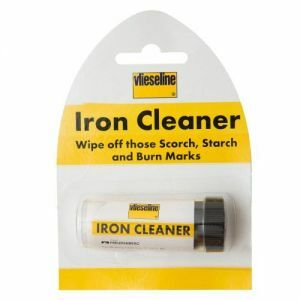 Also separates your washing from other people's if you are sharing a wash.